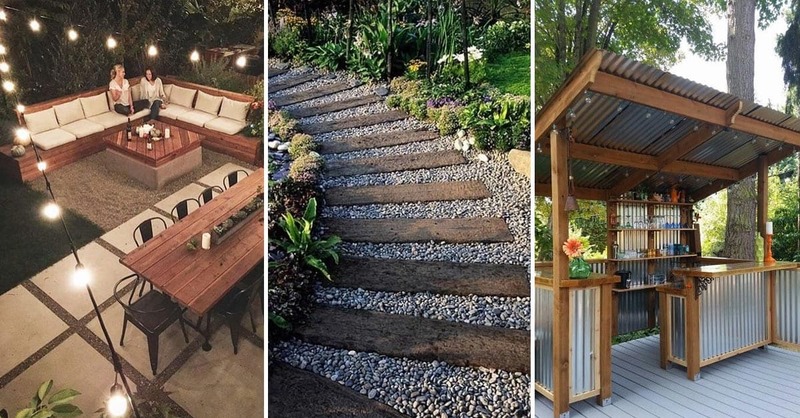 Welcome to our complete garden lighting design ideas guide. 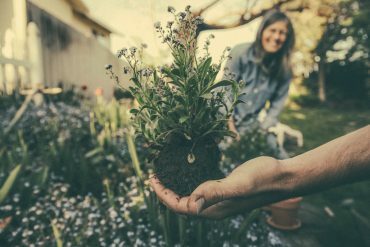 Most people who own a garden take pride in its beauty, often accenting plants and structures with various design types of garden lighting. 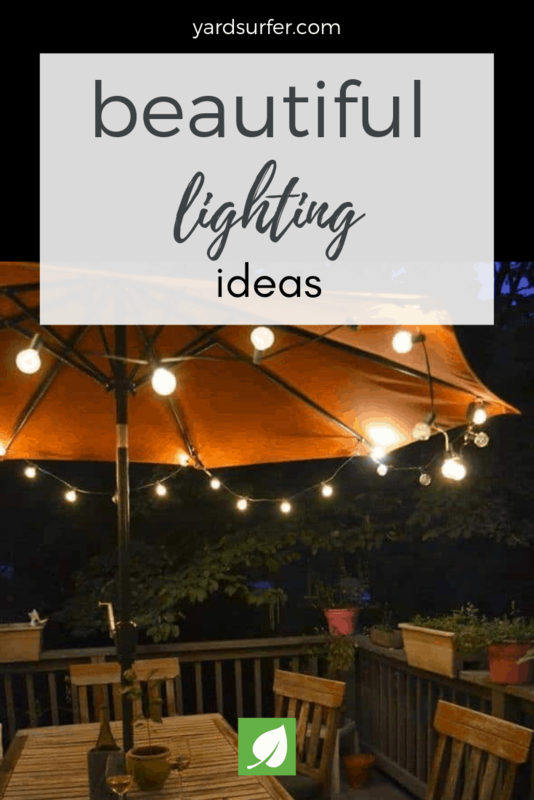 There are many types of outdoor light fixtures that can be used to illuminate all aspects of a garden. 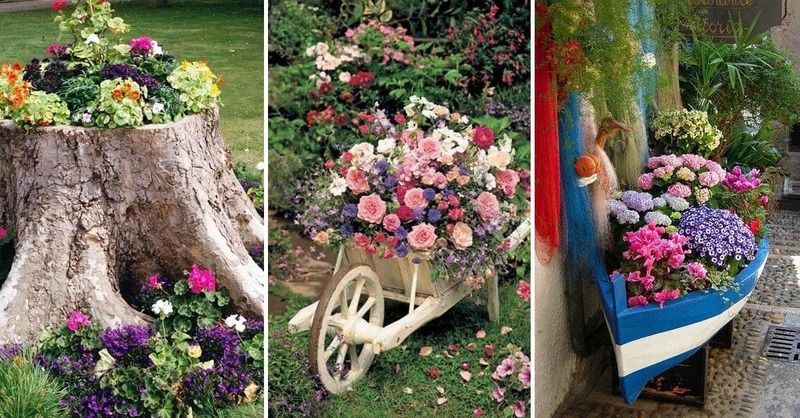 After all, a lush and vibrant garden should have the ability to be appreciated at both day and night. 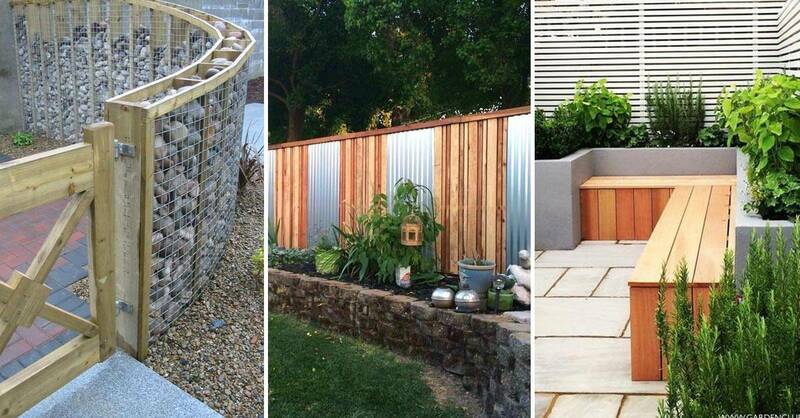 Without good lighting design, a garden can disappear into darkness when nighttime arrives. By using a combination of different light sources, ample lighting can be achieved. For example, walkway lights are perfect for illuminating garden paths, while string lights can be placed into bushes or trees to bring them to life. 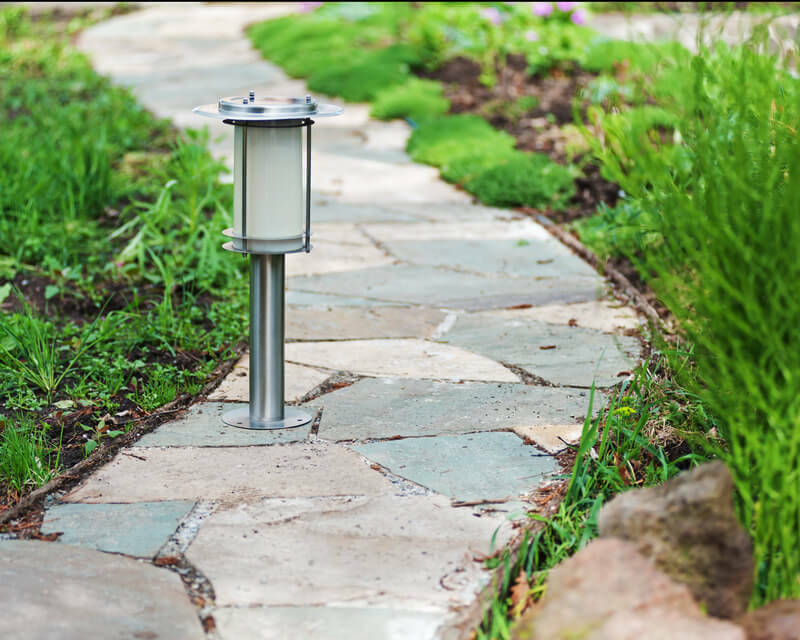 Path lights are essential not only for people with walkways but for anyone who wants to achieve clear definition to the boundaries of their garden. Garden path lights can be placed along any type of siding such as brick or concrete. Path lights come in two forms: solar and wired. The wired varieties require some electrical work such as in-ground wiring and connection with a low voltage transformer. Wired path lights are very reliable and can be set on a timer or light sensor. Solar powered lights are easier to install because they get their power from the sun, not from a cord. Users simply stick them into the ground at any desired location. The downside is that they must be placed in a sunny location and require a battery change every 2 years or so. 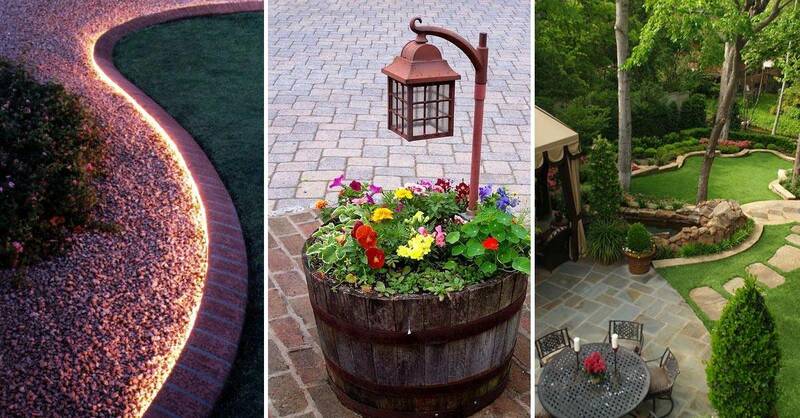 Path lights come in many styles to match the decor of a garden. Plant spot lights provide a non-obtrusive way to light up plants at night. 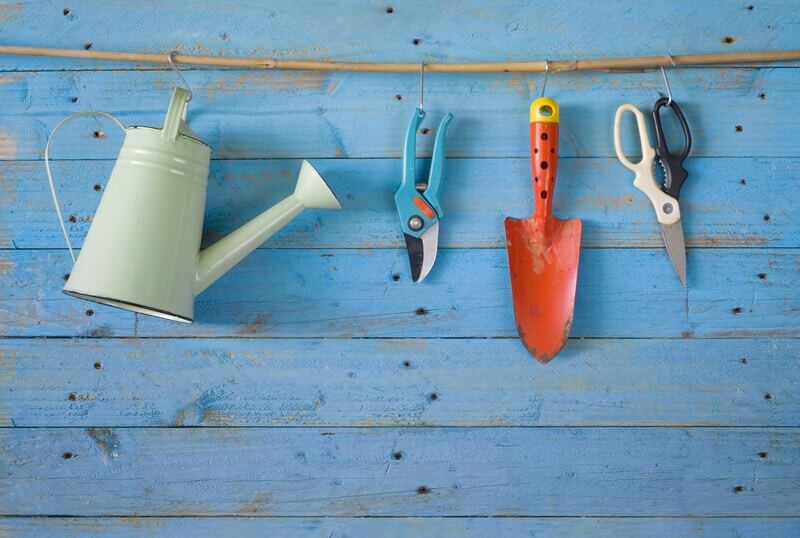 Spot lights sit on the ground in front of your plants to illuminate them brightly. The light fixture never touches the plant, making it possible to light up delicate plants like flowers without damage. 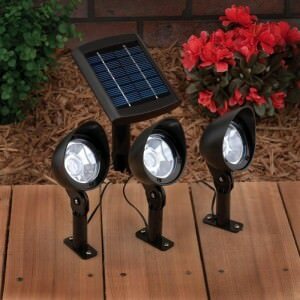 Just like path lights, solar garden lights come in wired and solar varieties. These compact light fixtures point a potent beam of light onto your plants or other garden structures in beams of varying colors. Certain models have colorized plastic discs which allow users to switch the color beam on the fly. Spot light mounts with dual bulb heads can cover more than one light in the same convenient mount. 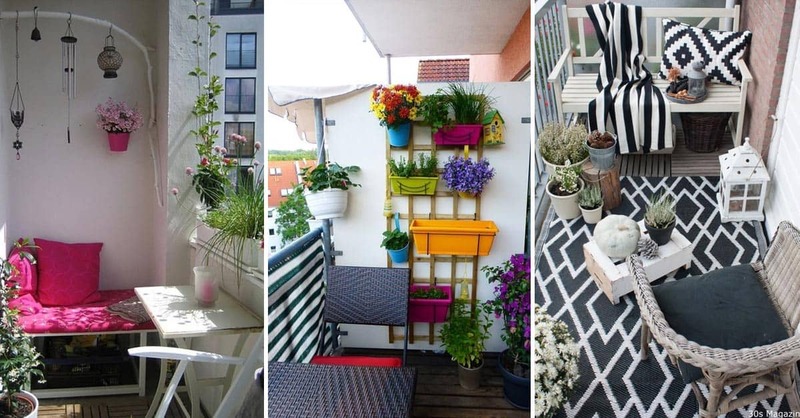 If you have a patio umbrella among your garden, there is an additional possibility for you. 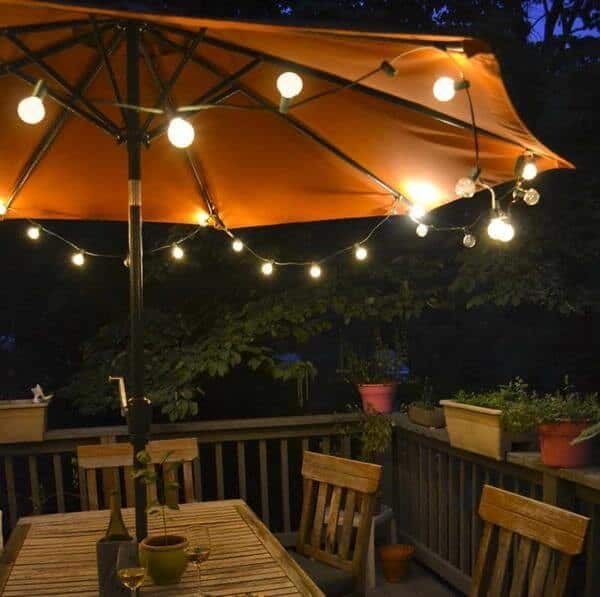 Patio umbrella lights attach to your existing umbrella in a matter of minutes and provide functional lighting to the table or sitting area below. 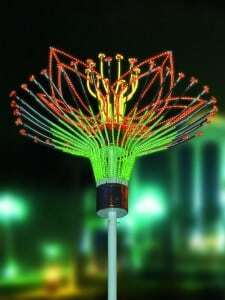 These light modules attach to the pole of the umbrella, or in some cases, the veins. Some umbrellas even come pre-lit and ready to use. 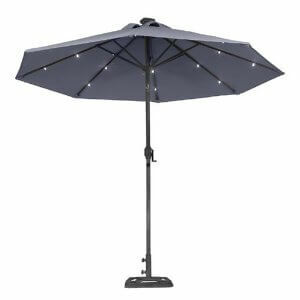 No matter the size of your umbrella, these umbrella garden lights can become a staple in your garden lighting solution. For those lucky enough to have a pond water feature in their garden, pond lights can come in handy. Ponds open up many opportunities for lighting. Floating lights are a favorite among gardeners because of their unexpected nature. These lights float on the water and come in a variety of colors. These mounts come in shapes ranging from a simple plastic light pod to a floating lily pad. Solar powered floating lights come on automatically at night, eliminating the need to fish out the light module every tie you want to turn it on or off. 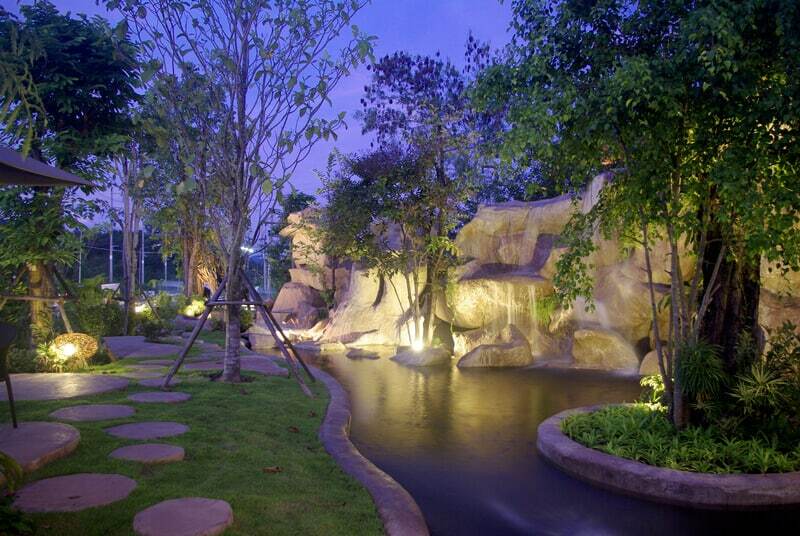 In the presence of a flowing water fountain, these lights bob around for an intriguing light display. String lights consist of a long cord with light bulbs at equal spacing across its length. 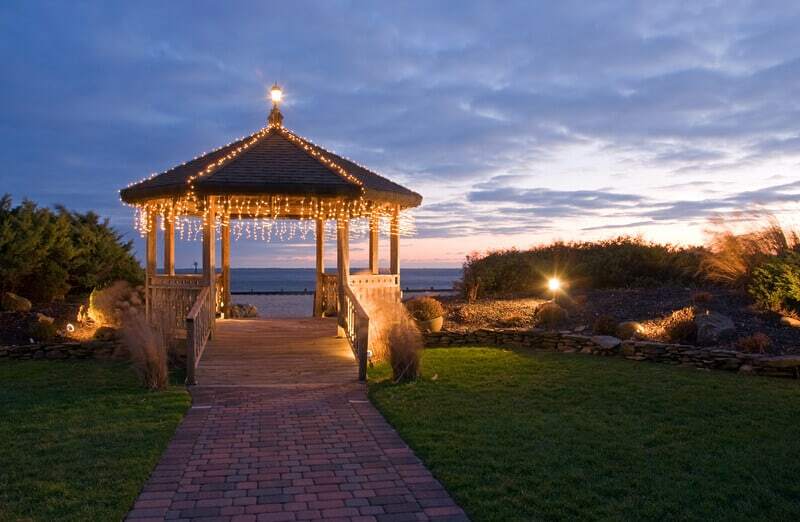 String lights are best placed in high locations such as above a doorway or on the side of a garden gazebo. These strings of lights offer a viable way to put lights in locations that regular light fixtures wouldn’t tread. This includes in trees, bushes, over windows, and around light poles. The great thing about string lights is that they come in many themes, ranging from decorative lanterns to your favorite cartoon character. Each bulb across the string is enclosed within a plastic cover which the light shines through. 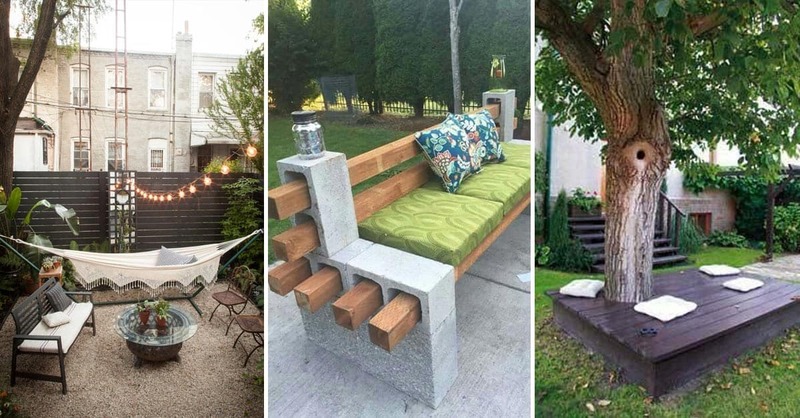 These covers can be molded into any shape imaginable. 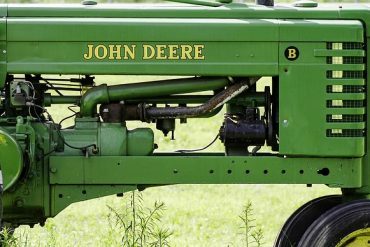 Solar technology has come very far in the last few years, fitting more power into a smaller space. The convenience of a solar garden light over a wired model is quite obvious. Users simply place the light mount in a sunny location and walk away. Wired models may be more powerful in some cases but the convenience of not having to do electrical work outweighs this aspect. 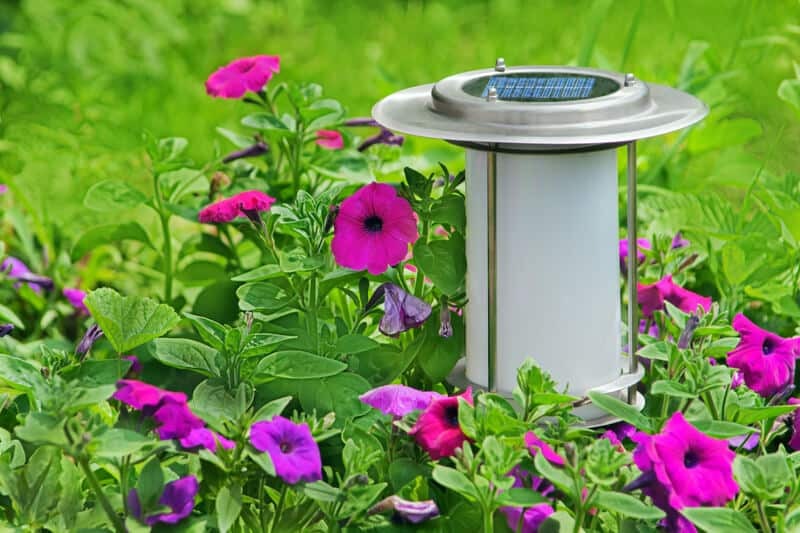 Solar garden lights allow people to completely transform their yard in a matter of hours instead of days or weeks. 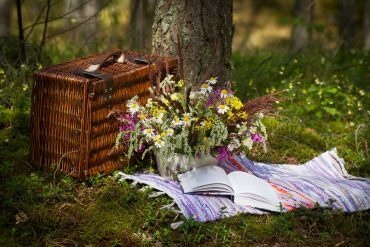 And if your tastes change over time, you can simply pick them up and put them in a new location- a feature not possible with wired solutions.